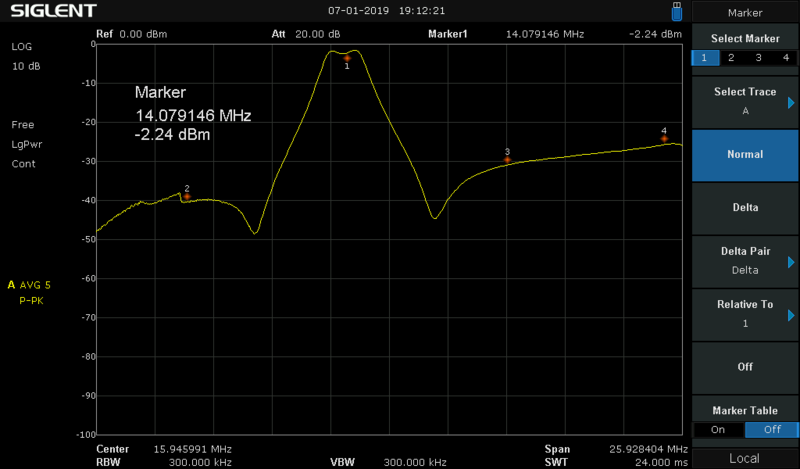 The contest stations are incorporating new elements that allow them to be more competitive every day. One of these new elements has been the receiving antennas for the low bands (40-80-160m) or adding an Inband station with a far away antenna to avoid the interaction with the RUN station. For example, having several bevarage antennas (different directions as USA and Europe) allows you to hear signals that you would not otherwise be able to hear. 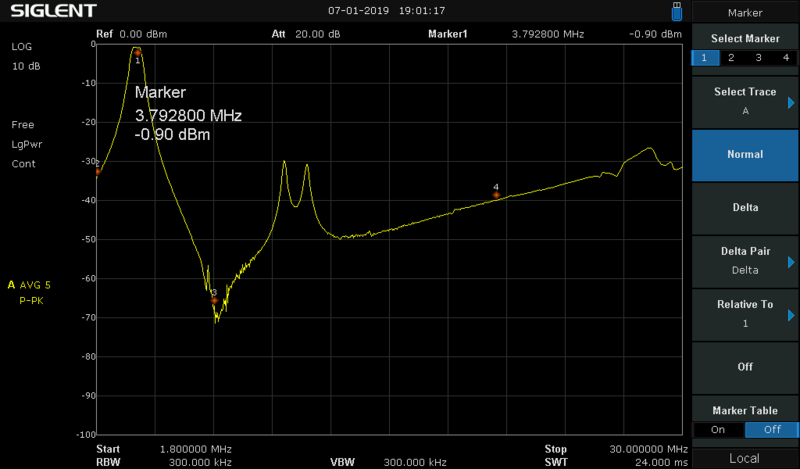 Ideally, the same antenna can be used in several stations, which is also highly recommended to include band pass filters (BPF) to reject unwanted signals. 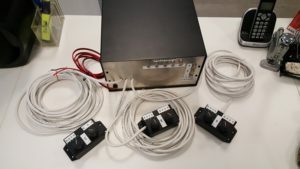 As also in a multi-operator environment or SO2R you will have other equipment that are transmitting, it is essential to protect the equipment from an overvoltage that could damage the receivers. All this is what the FrontEnd Limiter – FEL offers you on the same circuit. 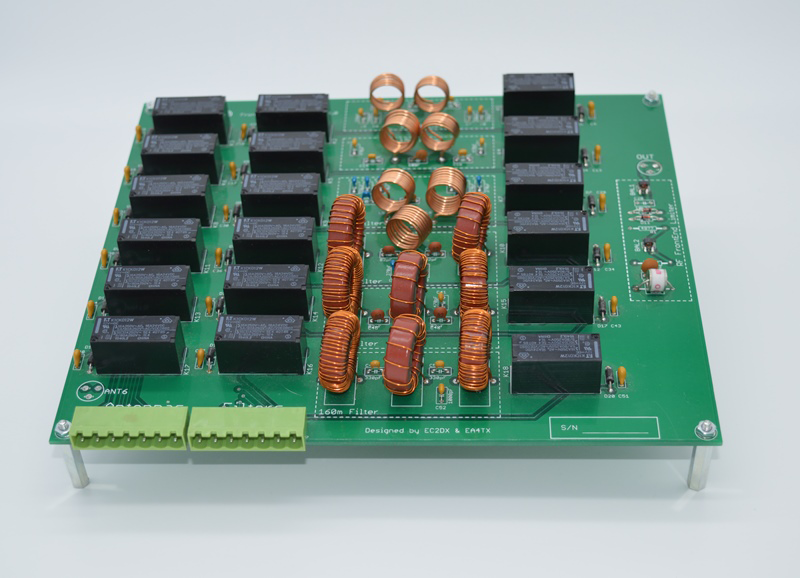 The FEL is a PCB where you can connect up to 6 receiving antennas, supports 6 bandpass filters (10 to 160m) and also includes a limiter to prevent damage to your receiver. 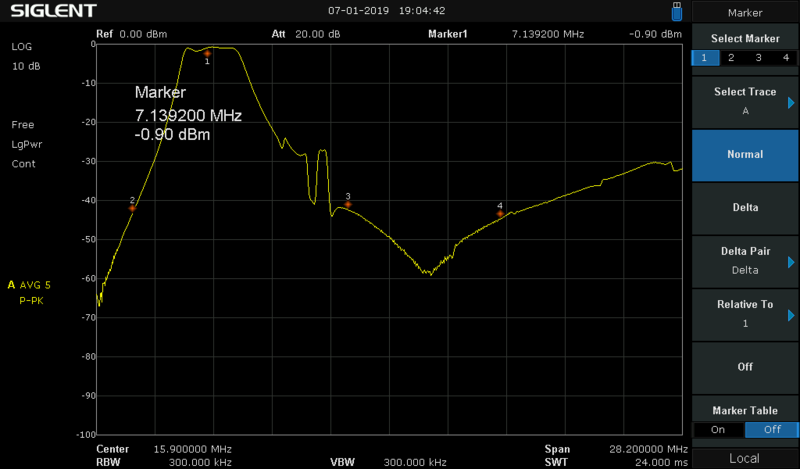 Being a Kit, you can logically mount only the components you need or will use, for example if you only use 2 receiving antennas, you only need the relays to switch those antennas and if you only use it at 40-80-160 you only have to mount the bandpass filters of 40, 80 and 160m. 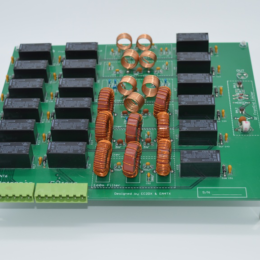 The FEL is a PCB board where you can assemble the components to build the equipment. 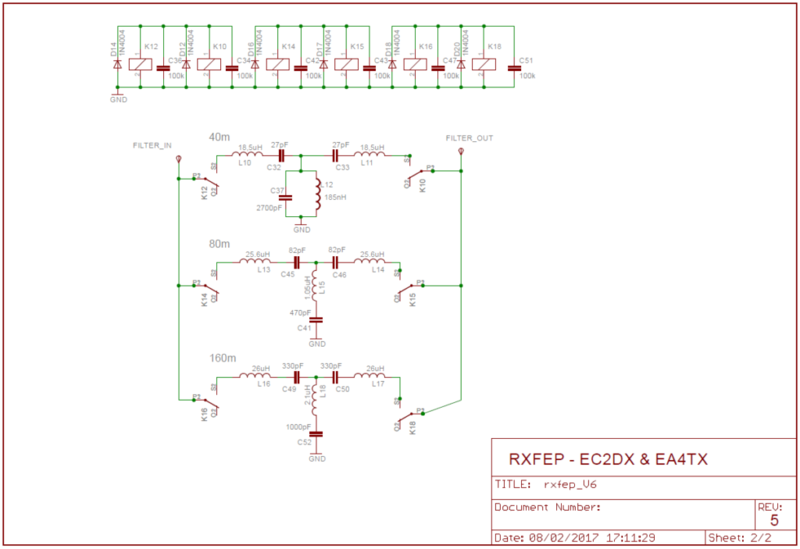 The components are not included although we do provide the complete documentation with your values in order to build the filters or the limiter. 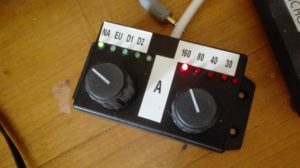 The board has been designed with the collaboration of Imanol EC2DX and Jose Ramon EA7KW and has already been successfully tested both at the EC2DX station, one of the most competitive stations in Europe, and in the expedition in 2017 at 5U5R where EA7KW was a member. 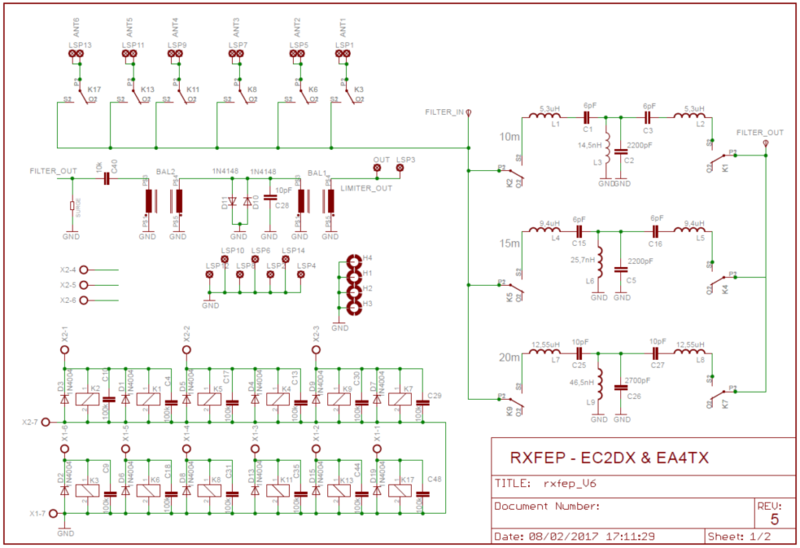 The FEL is a PCB board where you can assemble the components to build a 6x receiver antenna switch, 6x bandpass filters from 10 to 160m and a limiter to protect the receiver. It was designed by Imanol EC2DX, Jose Ramon EA7KW, Juanma EA5RS & Pablo EA4TX and since 2017 we are using this 6xBPF-FEL at out contest stations. 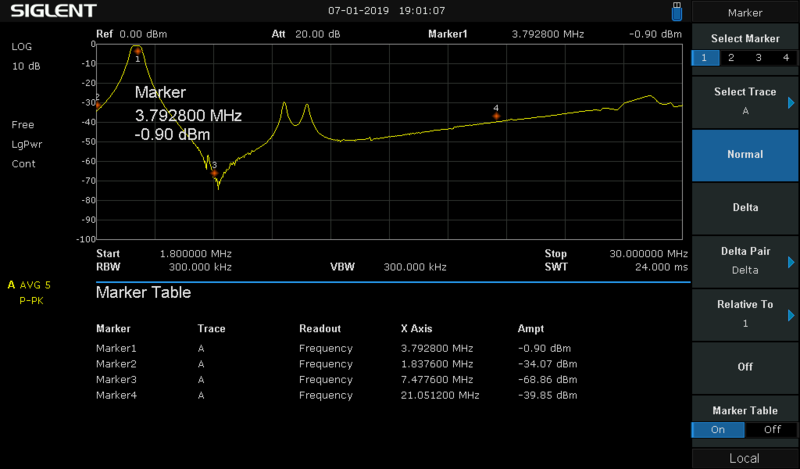 The RX-FEL is a RF protector and limiter for your radio receiver or SDR. Installed between the RX antenna and the receiver, it will limited any RF signal and will avoid to damage the receiver because strong signals. 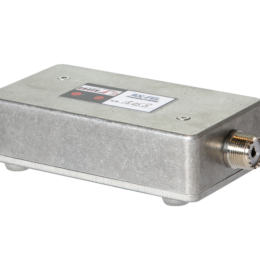 The RX-FEL is a device that will protect the receiver front end from high level signals when operating in the proximity to other transmitters which could damage it. 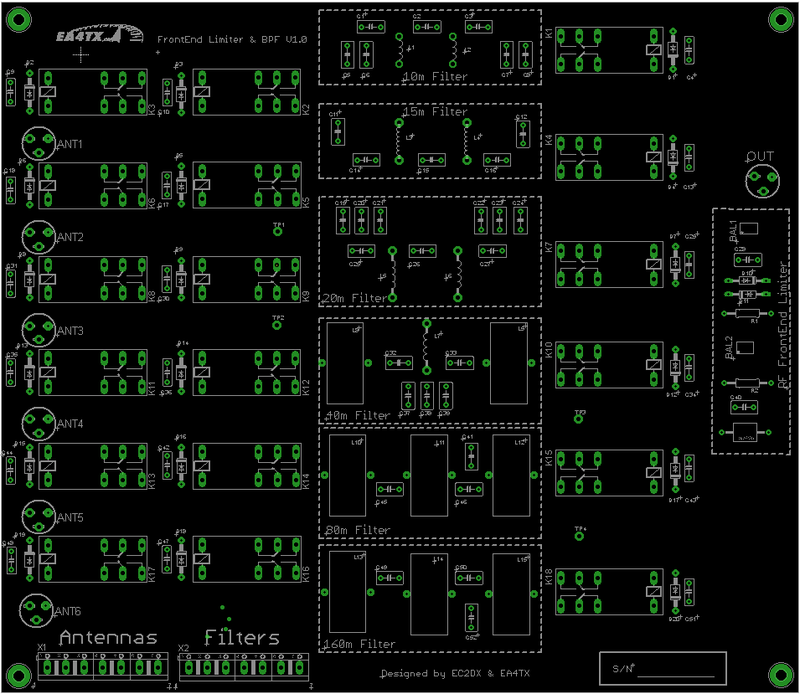 Situations such as multi op contesting, SO2R or Field Day.